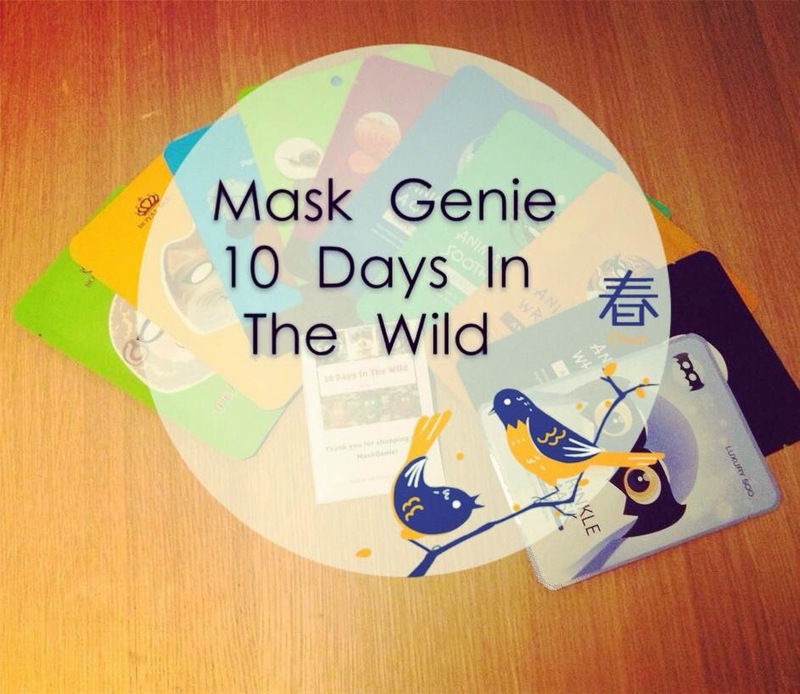 Today I’m bringing to you a review of Mask Genies limited edition ’10 Days in the Wild’ pouch. Mask Genie is run by Genie who is based in Hong Kong and does mask reviews on Facebook (Mask Genie Facebook). She gives her honest opinion and a great description of how to use the mask and its effects. I was very excited when I saw the pouch advertised on the Facebook page, I’m a big fan of sheet masks and use them at least 3 times a week as a boost to my skin after a hard day at work. But the added novelty of having animal masks enticed me to buy this pouch. The masks came in this convenient red pouch which means keeping them organised and together easy. There were 10 different animal masks in the pouch with different key ingredients. 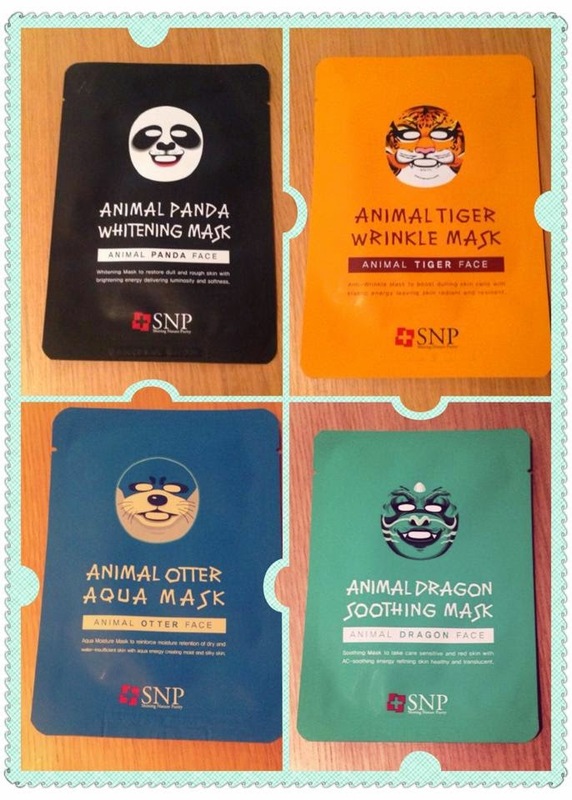 There were four masks from from the brand ‘Shining Nature Purity’ which is a brand from Korea. All of these had instructions and ingredients on the back in English which I always find helpful, not being able to understand Korean myself. These are popular and have good reviews online, I’m yet to try out any of these myself but here are the details. Panda Mask – This one is a whitening mask to brighten dull skin. In Asian culture the ideal is to have pale white skin so there are a lot of whitening skin care products. Usually though whitening does not mean it will bleach your skin, but instead brightens it. So don’t worry you won’t be turning into a snowman if you use this. Otter Mask – What I liked about this was that the theme was moisturising, linked to the fact it was an otter mask! This is the one that Genie wears on the info card and its a not the most anatomically correct image of an otter (it’s blue) but its fun for Instagram photos. This mask is to help re-hydrate dry skin. 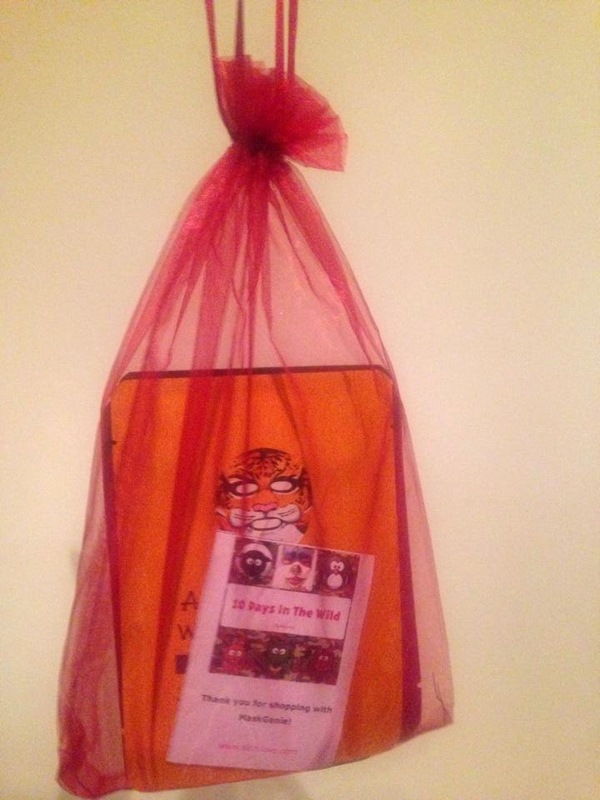 Tiger Mask – This is the anti-wrinkle mask of the group. I might give this one to my mum as she was born in the year of the tiger and will probably appreciate it more! I’m luckily not at that age where I have wrinkles, and hopefully won’t for a long time *touch wood*. Dragon Mask – The Dragon mask targets acne-prone and sensitive skin, which is perfect for me as that’s my skin type! I’m saving this for a special occasion as I’ve heard good things about it. This is another brand from Korea, and these masks are made from 100% cotton. 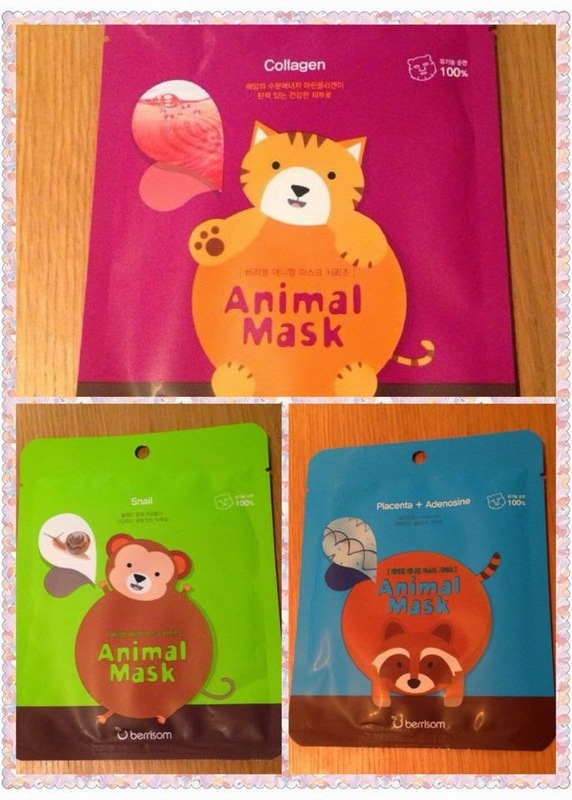 The cat, monkey and raccoon were included in the pouch, but they do other animal masks such as panda (blackberry), sheep (vitamin c and arbutin) etc. These ones don’t have English instructions on the back, but they have an easy to follow pictogram. Cat Mask – The cat mask’s main ingredient is collagen which is good for plumping the skin to give a more youthful appearance. I know that eating collagen, which can be found in things such as pork belly, is popular among Japanese women but its also a mainstream beauty ingredient. Monkey Mask – This is the first mask I tried as I’m born in the year of the Monkey! The ingredient was snail , which sounds strange to us Westerners, but it’s practically old news in the Asian beauty space. Snail is said to be great for moisturising, reducing redness and repairing damaged skin! So you can understand why its been so whole-heartedly embraced in Asia. 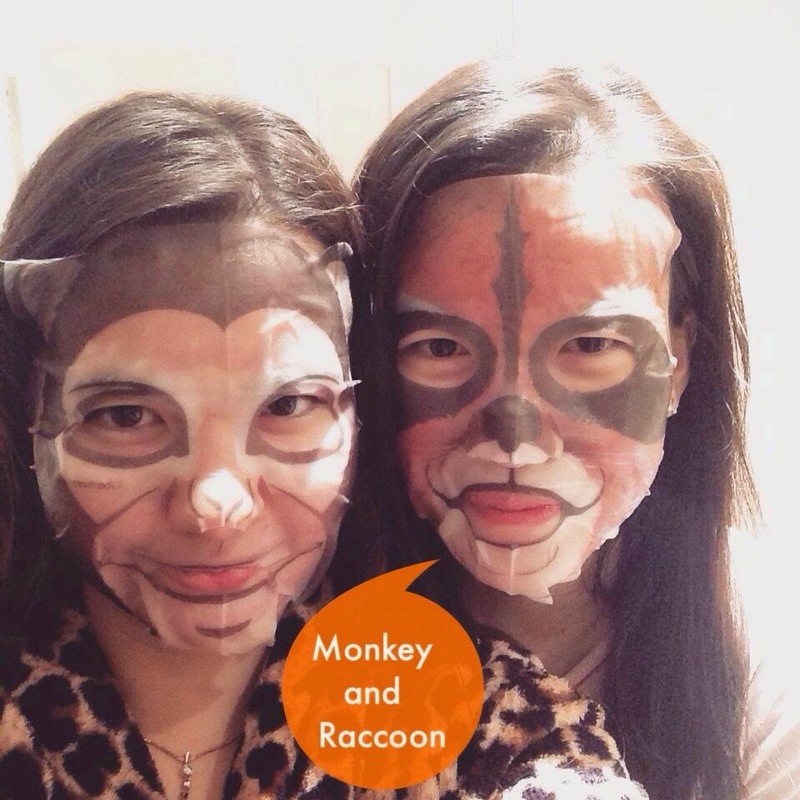 Raccoon Mask – Now the key ingredient here is placenta and adenosine which is meant to be good for wrinkles. I have to admit when I read the ingredient placenta I recoiled and immediately flung this to my flatmate who was much more blase about the affair. She’s given me the feedback though. Royal Skin is a Korean brand established in 1997. They have a nice English website here. I’ve not shopped on this site so can’t comment on its reliability or pricing though. There are four animals in their Animilian set, and I received the sheep and fox from Mask Genie. There are English instructions and ingredients on the back. 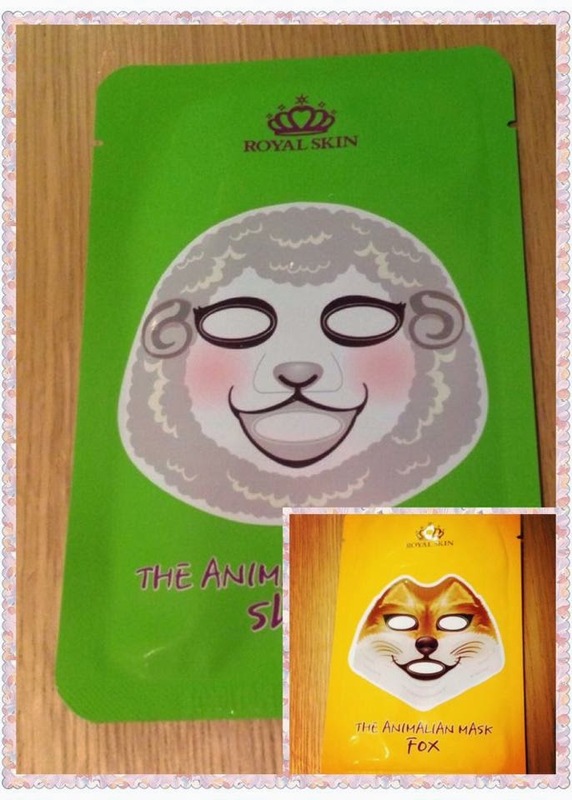 Fox and Sheep Mask – Both the Sheep and Fox mask tagline is ‘Happy Hour with Royal Skin character mask skin is made so moist and active’ and on the main ingredients are the same: hyaluronic acid and collagen. 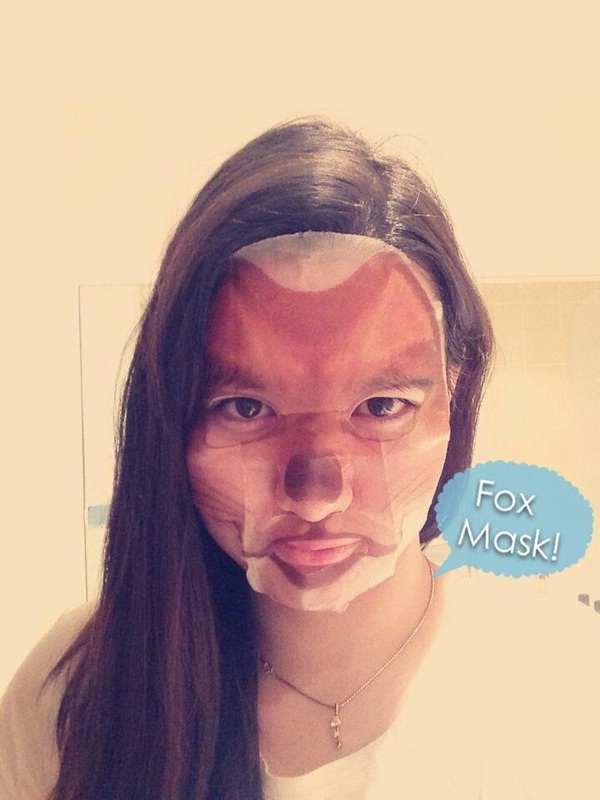 I tried the fox mask first. Compared to the berrisom mask I felt that the character shape was less distinctive when worn, but this is an aesthetic aspect! The actual mask felt like a normal face mask, it did not irritate my skin and was slightly sticky afterwards. There was a lot of essence on the mask too before I wore it, which is always a nice thing to see. 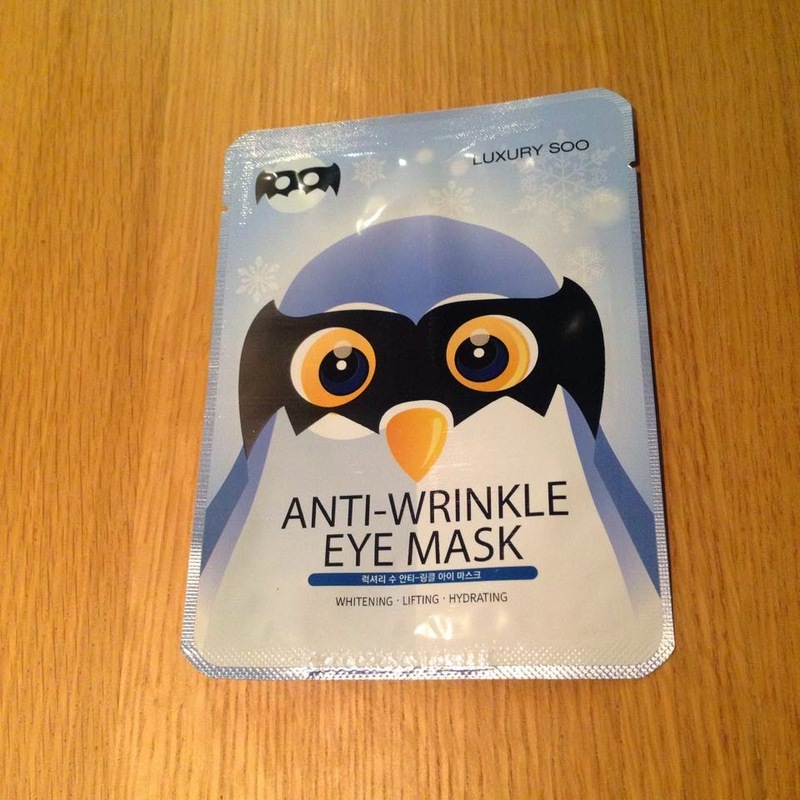 Penguin Mask – The tenth and final mask in the pack was this penguin eye mask from Luxury Soo. This mask was made in Korea and had English instructions on the back. Rather than being a full face mask this is a superhero-esque mask in that it just covers the eyes. Its meant to help with dark circles and wrinkles, which would truly be useful for me. I forever have dark circles! Overall I was pretty pleased with this limited pouch from Mask Genie, you can purchase the set here. As a limited pouch it was slightly more expensive than the monthly pouch offerings that are offered. And at approx £2.50 a mask I can find cheaper ones online. But Mask Genie has curated a great selection of Animilian masks and introduced me to the concept which is the added value in my opinion. KBeauty, Mask Genie, Review, Sheetmask, Unboxing. Bookmark.